alaTest has collected and analyzed 63 reviews of Sony LF-S50G. The average rating for this product is 3.9/5, compared to an average rating of 4.5/5 for other products in the same category for all reviews. We analyzed user and expert ratings, product age and more factors. Compared to other products in the same category the Sony LF-S50G is awarded an overall alaScore™ of 87/100 = Very good quality. Sony LF-S50G Smart Speaker review: Not flawless, but a solid upgrade over the standard Google Home. A decent upgrade over the Google Home. Sony's LF-S50G struggles to match its main rivals in the sound department. The Sony LF-S50G speaker has a lovely design. It's small, it's subtle and based on our experience with it, it appears to manage to produce a decent sound from its compact body. 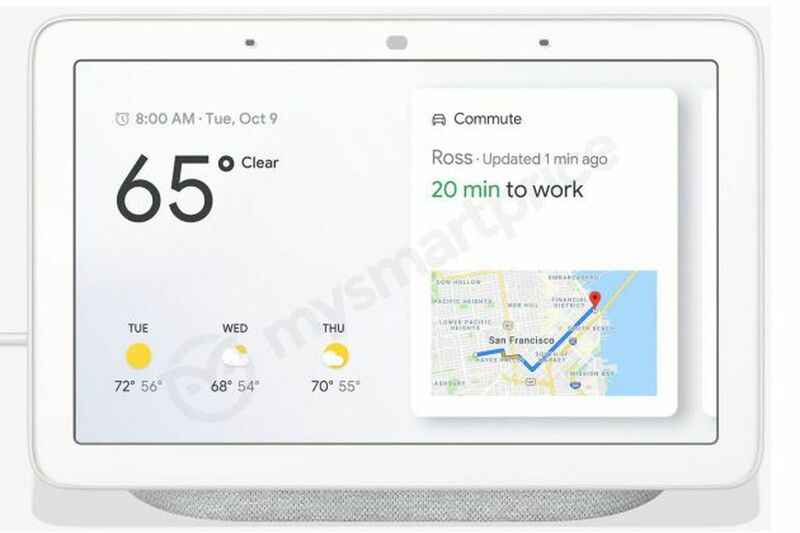 Been waiting for an alternative to the Google Home smart speaker? Well Sony has one with lots of additional tech and we've taken a look at the S50G at IFA 2017. Sony's smart speaker sounds better than a lot of the competition, but gesture controls need some fine-tuning. 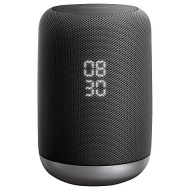 Sony's LF-S50G is a smart speaker powered by Google Assistant that comes packed with useful features and doesn't skimp on audio quality. Google Assistant support. High-quality audio. Gesture controls. Splash-resistant build.